People around the world are marking Harvey Milk Day, on what would have been the activist’s 88th birthday. He only held his position for 11 months before being assassinated by a former supervisor Dan White. Today, Milk is remembered as an LGBT rights hero. A plaza in San Francisco’s Castro District is dedicated to his memory, known as Harvey Milk Memorial Plaza. This year it was announced that a terminal at San Fransisco International Airport is set to be renamed in his honour. Under the plan the airport’s Terminal 1, which is currently being reconstructed and expected to re-open in 2022 would be given the name. LGBT campaigners had originally wanted the entire airport named after him – but airport supervisor Jeff Sheehy said it would have required a much longer battle. “I know that’s what people were fighting for,” Sheehy told the SF Examiner. 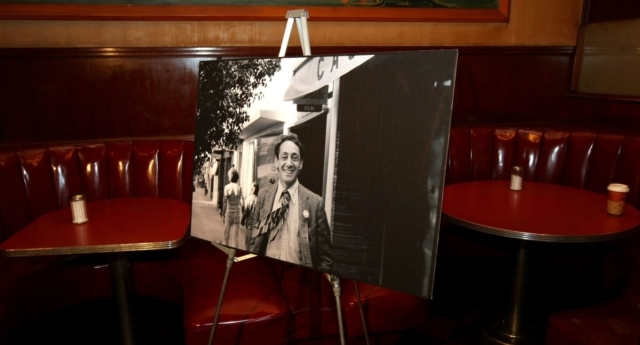 The State of California annually marks Harvey Milk’s birthday, May 22, as a statewide day of significance. “Despite his short time in office, Milk’s contributions and influence the fight for LGBTQ equality live on in the work of activists and allies throughout the U.S. and around the world,’ The Human Rights Campaign has written. Under President Barack Obama the day was marked at the highest level. The festivities were skipped last year as President Donald Trump was on an international trip.